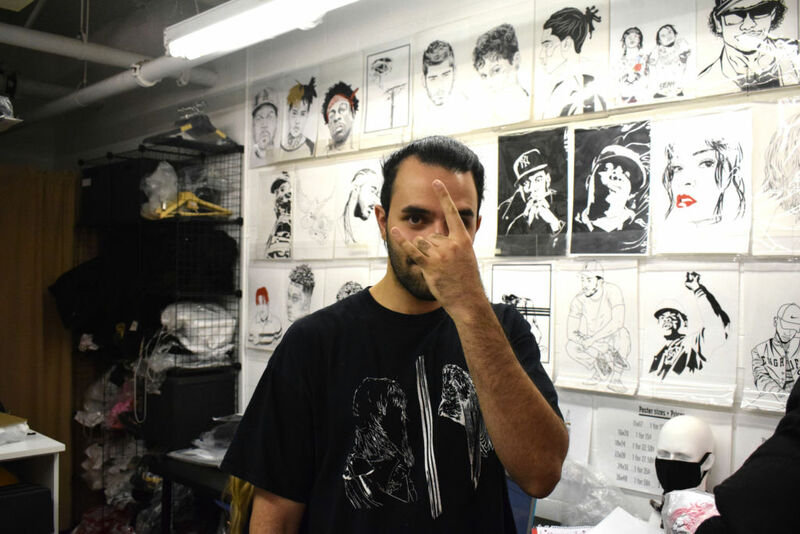 At just 24-years-old Amir Zargara has established both his own clothing and design brands, and his own boutique located just outside the ByWard Market. Since launching his clothing business and label first online in 2013, then opening the boutique a year ago, his business continues to thrive and attract customers with most of the company’s revenue coming from online purchases. Most importantly, designing and selling clothes is what makes Zargara truly happy. Originally in school for engineering at the University of Waterloo, Zargara dropped out after a co-op term in Toronto during his second semester when he realized that engineering was not a career field he wanted to pursue. Zargara also briefly attended the University of Ottawa, studying business before dropping out after one semester. It was during this time that Zargara began thinking about what he really wanted to do in life, and the ideas for Babes & Gents and Zargara label really took shape. Babes & Gents is “art on anything,” (for example, designs of famous faces or pop culture references on t-shirts, phone cases, coffee mugs and other clothing) while Zargara label is the extension of Babes & Gents that focuses solely on everything related to fashion and clothing. 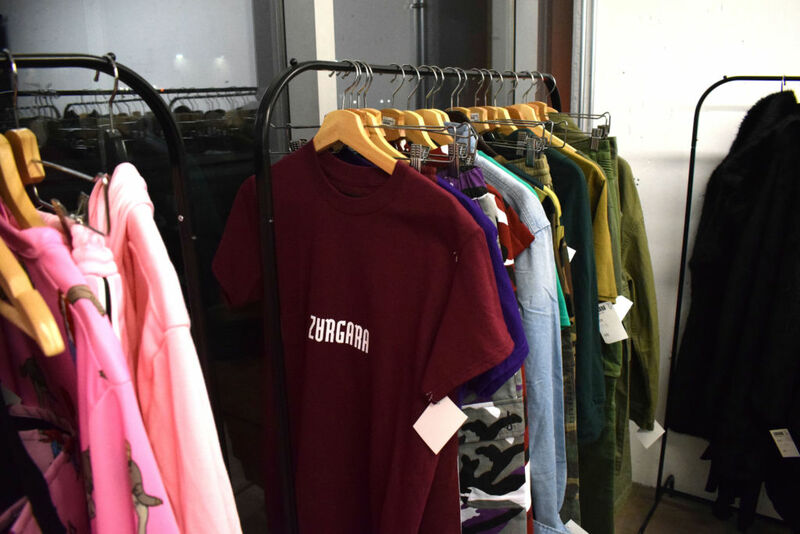 Regarding his audience, Zargara says the unofficial demo for his clothing brand is geared towards 18-24 year olds, but Zargara label and Babes & Gents don’t have any specific audiences they target. Both brands can appeal to people of any age and since the business launched he’s sold goods to everyone from kids to grandpas. He also happens to be the only entrepreneur in his department of clothing who only sells his products at his own store in the city. 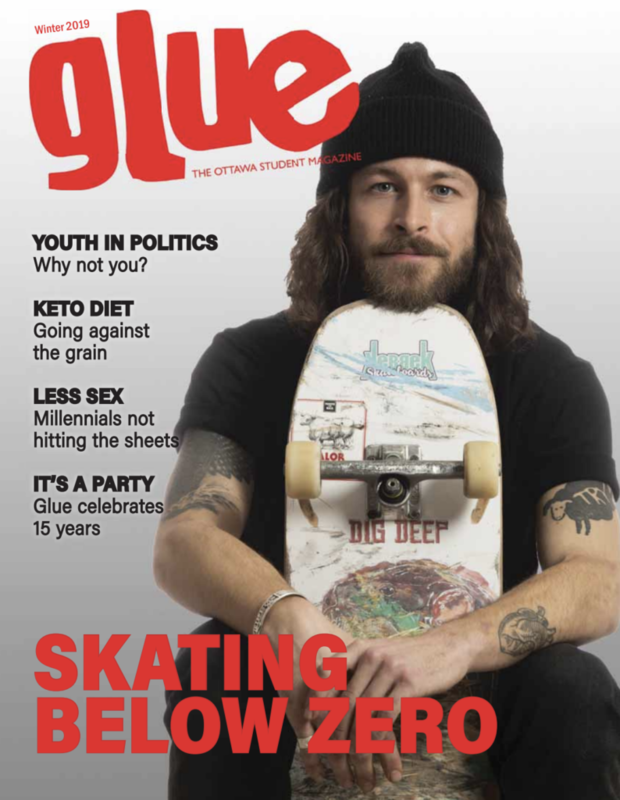 There are other brands in Ottawa that do the same thing with women’s wear and lingerie boutiques, but no casual clothing brand per say in Ottawa only sells their own products in-house. Another characteristic of Zargara’s clothing brand is all the clothes he designs are unisex or are specifically designed for women’s wear.